Howlin' Wolf Records: SIX STRINGS: A few more Releases from Lakeshore Records in 2014! A few more Releases from Lakeshore Records in 2014! 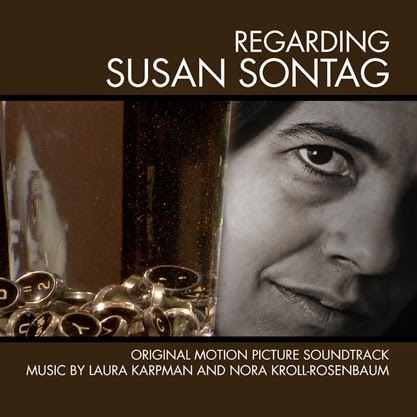 REGARDING SUSAN SONTAG – Original Soundtrack digitally on December 23, 2014, and on CD March 10, 2015. The film features original music written by spouses composers Laura Karpman and Nora Kroll-Rosenbaum. “SWITCH documents the pros and cons of energy sources around the world so the director was very adamant about having characteristics of each energy source (i.e. water, wind, solar, coal, nuclear, etc.) be reflected in the individual pieces of music that accompany those topics. Since all of these sources result in the creation of electricity, I wanted that to be the glue which binds them all together,” said Satterwhite. SWITCH has been seen by nearly 4 million viewers worldwide, in theaters, university auditoriums, classrooms, on DVD and the web. 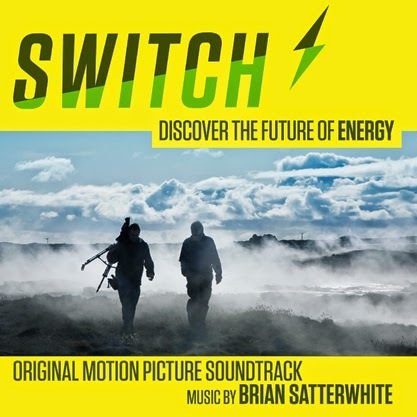 More information can be found at http://www.switchenergyproject.com/ The SWITCH – Original Motion Picture Soundtrack will be available digitally on digitally on December 2nd and on CD February 10, 2015. 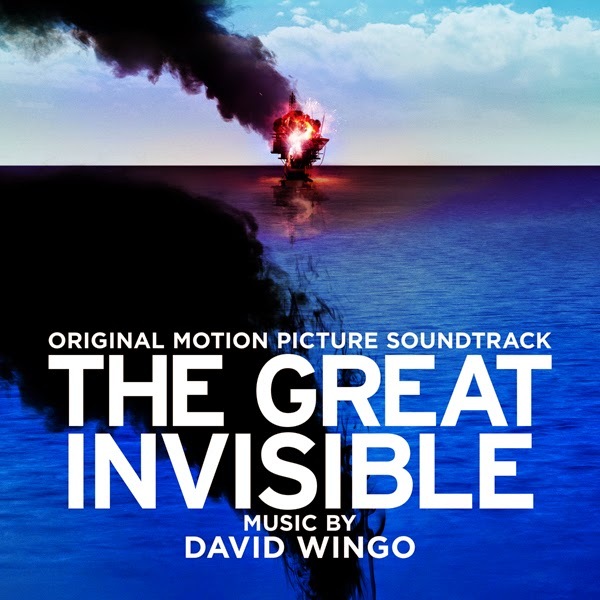 (December 9, 2014– Los Angeles, CA) – Lakeshore Records will release THE GREAT INVISIBLE – Original Motion Picture Soundtrack digitally on December 16th and on CD early 2015. The album features original music by David Wingo (MUD, ALL THE REAL GIRLS). Documentarian Margaret Brown's new film depicts the response to the 2010 Deepwater Horizon explosion and resultant oil spill from multiple viewpoints. On April 20, 2010, communities throughout the Gulf Coast of the United States were devastated by the explosion of the Deepwater Horizon, a state-of-the-art, offshore oil-rig operated by BP in the Gulf of Mexico. The blast killed 11 of 126 rig crew-members and injured many more, setting off a fireball that was seen 35 miles away. The Weinstein Company presents THE GREAT INVISIBLE currently available in select theaters and on VOD. THE GREAT INVISIBLE – Original Motion Picture Soundtrack will be available digitally on December 16th and CD in early 2015. It's been a great year, here as I mentioned a few more grand release of a serious nature from a great label... thank you Lakeshore Records for another year. I cannot wait to see the releases for 2015, until then happy holidays to you guys and gals!